I am pleased to announce that I have partnered with my longtime friend Adam Howell in an exciting new venture. 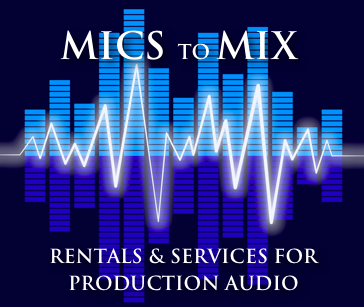 Mics to Mix is a live audio production company, which provides professional sound mixers and production audio equipment rental. 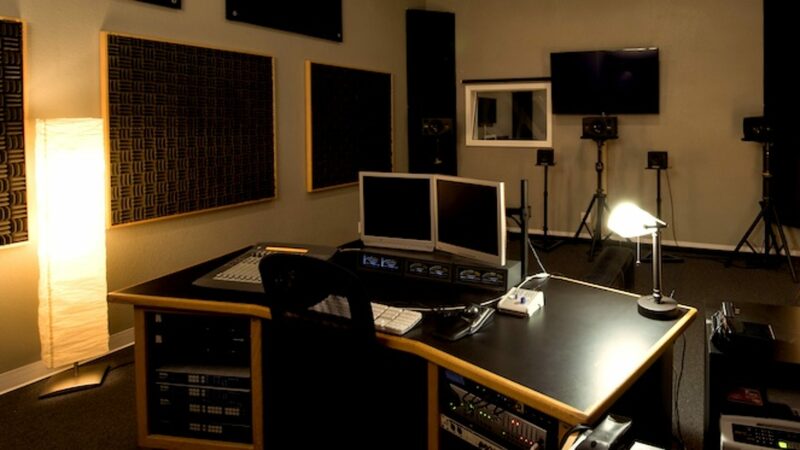 We can now meet the needs of a much wider range of clients, offering the full spectrum of audio excellence from the field through post-production. The idea is to provide accountability for the audio through the entire process by overseeing the front and back end. Some of our recent projects include "Project Runway: All Stars" and "LA Ink".